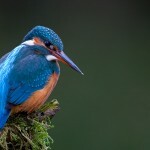 We would like to start our monthly published nature block with the bird of the year 2009: The kingfisher! Bird of the year is a campaign originated by the “Naturschutzbund Deutschland e. V.” and the “Landesbund für Vogelschutz in Bayern” in 1971. Because of its iridescent blaze of colour, the kingfisher is often called “flying jewel”. Nobody having ever seen a kingfisher fish in the great outdoors can evade the fascination of the most dazzling of all our domestic birds. 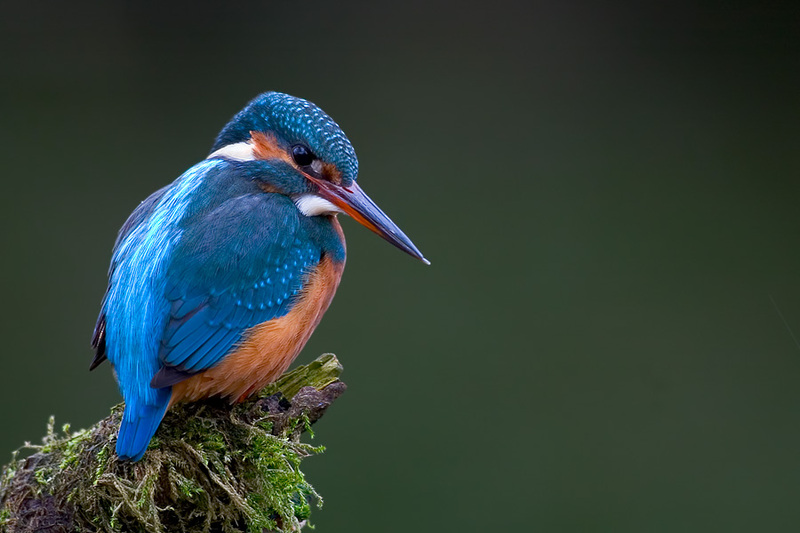 The kingfishers name (German: “Eisvogel” which litteraly means “Ice-bird”) can be derived from the Old High German word “eisan”, which means “iridesence” or “glazing”.